Brave and Happy: What? 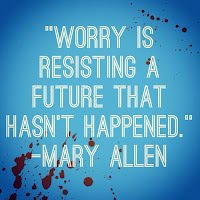 Me, Worry? When it comes to improving education, there are two forces in action. The need to make things better and the resistance to change. Oftentimes, these two forces occur in the same brain! Good teachers know things need to get better but they might be afraid to make it happen. There is fear of the potential difficulties. There is fear of future failure. Worry about what the other teachers might think. 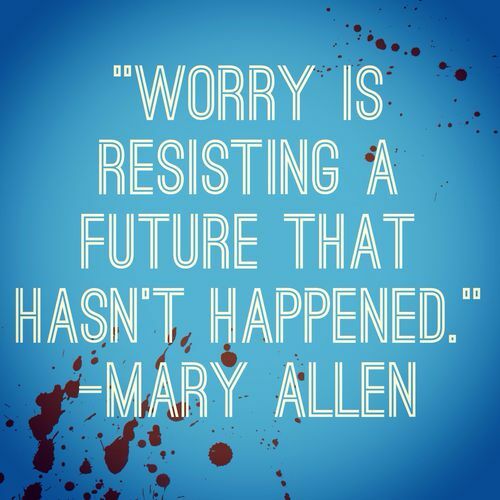 There is a worry that things won't be better. The fear and worry about the potential future outcomes cause suffering in the teacher who wants improvement. Suffering because the status quo isn't working. Suffering because the better way is just out of reach. Suffering because doing the same ol' thing is tiresome. Strange, isn't it, that so many folks suffer from a potential future that may not even happen?